The national police chief ordered his subordinates nationwide to keep secret the information arrests of foreigners thought to be engaged in criminal activities because their cases can be sensitive. 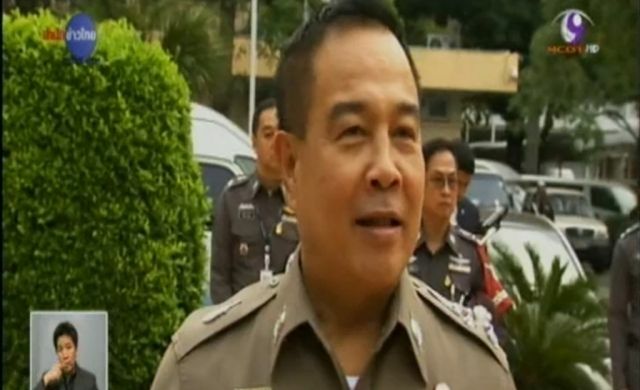 Pol Gen Somyot Poompanmoung, the national police chief, order came in response to reports on Indian Gurmeet Singh who had planted a bomb, broken his jail and fled to Thailand. 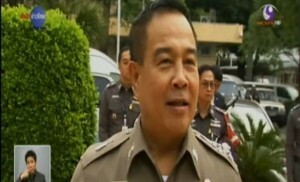 Gen Somyot said that the arrests of foreigners is a sensitive issue and might impact Thailand’s international relations. Therefore, he ordered police nationwide not to give information about the arrests of foreigners to reporters and to promptly carry out extradition procedures with the countries that wanted them.